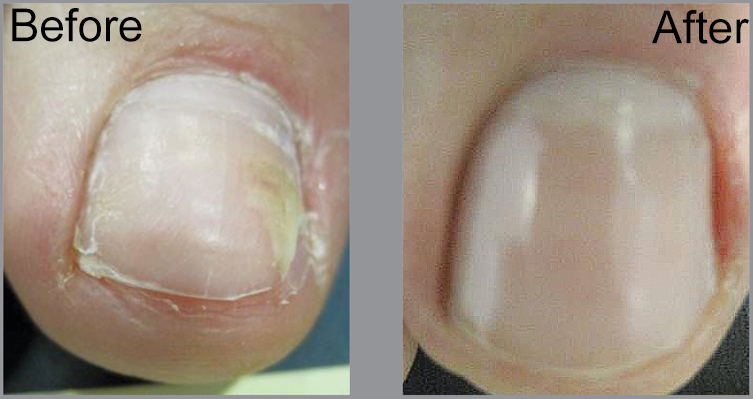 Our nail fungus treatment involves passing the laser beam over the infected nails and surrounding skin also known as Laser Genesis procedure. Your physician will repeat this several times until enough energy has reached the nail bed. Your nail will feel warm during the procedure. Call now to schedule your complimentary consultation and dare to be bare! Bare footed that is. 985-641-5476.